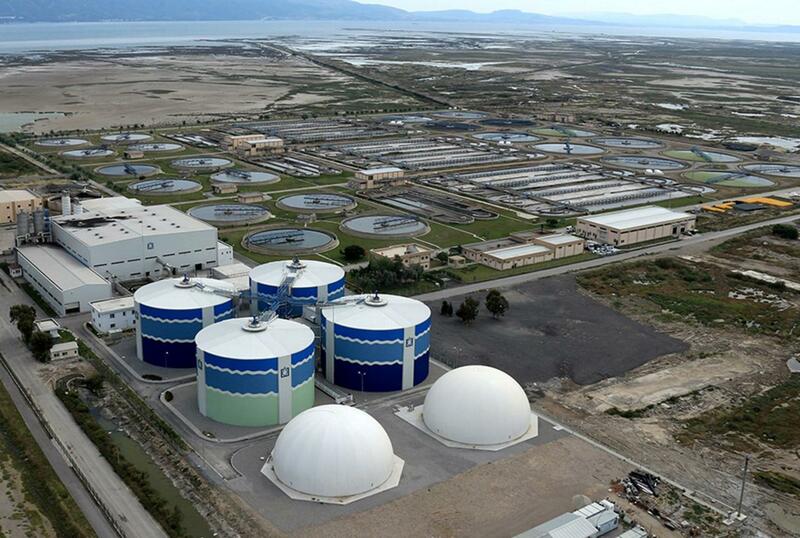 The project involves the design and build of the sludge digestion and drying plant in an existing Waste Water Treatment Plant (WWTP) which is located at Cigli area in Izmir, Turkey. In particular the project comprises of the anaerobic digesters (4 x 15,000m3), where the sludge produced in the WWTP is digested and biogas is produced, as well as of the drying plant, of a capacity of 800 ton/day where digested sludge is dried. Finally, the end product is pelletized.